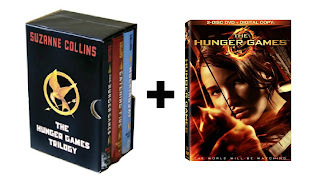 This is our way of celebrating The Hunger Games coming out on DVD August 18th, Mommy and 4 Peas in a Pod will be giving away The Hunger Games Trilogy Boxed Set (Hardcover) and The Hunger Games [2-Disc DVD + Ultra-Violet Digital Copy]! Now is that awesome or what? Check it out Right here! OR the winner can choose $50 Paypal cash OR a $50 Amazon gift card. Giveaway will start August 11th and end August 17th at midnight. Open worldwide. 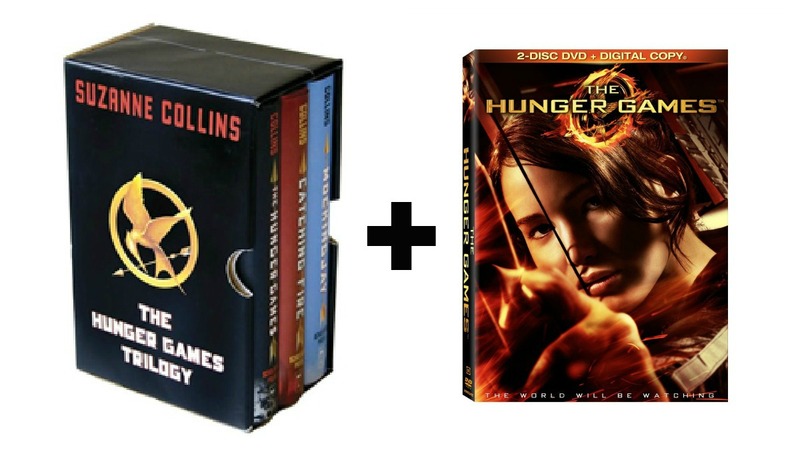 Just enter the rafflecopter below. Good luck!